Showing recent results 3571 - 3585 of 4490 products found. 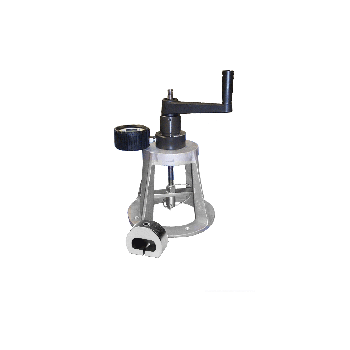 The Extractor heavy duty pull-tester is ideal for your quality test on fixing fasteners up to 4000lb. It allows you to evaluate easily on the field the tensile pull-out force (commonly called extraction) of your fixing system on various substrate materials. This Machine IS Used to Test Various Tests of The CAR SEAT After Molding to Ensure® The Life of The SEAT. Various Tests the include Front and Back strength Test of SEAT Back, Endurance Test of Seat back action, seat strength test and seat surface endurance test. The MUS 4.3 TEST&CHARGE combines an advanced micro-processor controlled battery charger with a battery and alternator test function to provide the ultimate in battery testing, charging and maintenance. A handheld testing device designed for CATV and security installers to test multi-run coaxial cable systems terminated with "F" or BNC connectors. 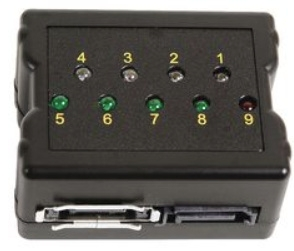 Uses eight color coded ID finders to locate and identify cables. 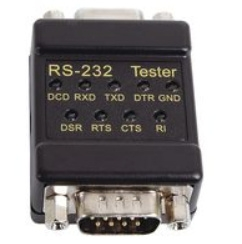 The 72-9245 is a Mini Cable Tester for SATA/ESATA cable. Mini cable tester fits easily in your pocket or tool box. 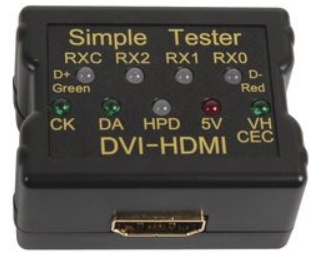 The 72-9225 is a Mini Cable Tester for HDMI 1.4 cable. Mini cable tester fits easily in your pocket or tool box. 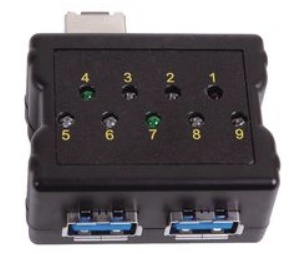 The 72-9210 is a Mini Cable Tester for USB 3.0 (A/B, A/A, A/micro B) cable. Mini cable tester fits easily in your pocket or tool box. 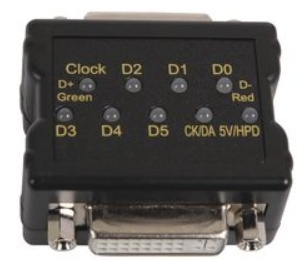 The 72-9265 is an In-Line Signal Link Tester. Quickly test DB9 connections with this handy tester. 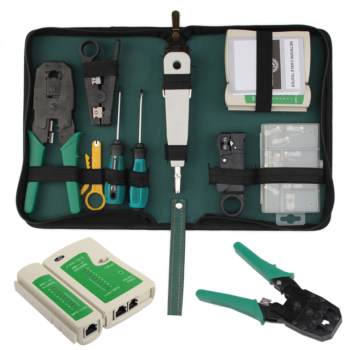 No need to carry bulky, expensive cable testers to test only one or two cable types. 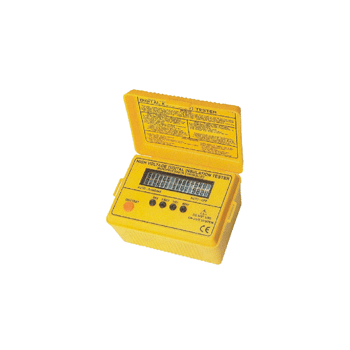 Mini link tester fits easily in your pocket or tool box and requires no external power. Connects in-line and displays signal data connectivity on LED's per each conductor. Save time and money by diagnosing connectivity issues. *Speaker wires, and thermostat wiring Scanning Function Find out working wire. such as:*Used to identify and trace wires or cables without damaging the insulation. *Used to checking for locating open circuit and short circuit and so on. *Also be used to identify some states of telephone. *Cable Tester (network cables, phone lines, coaxial cable, buried cable and even cable behind wall) Function - Check the working state of each wire. 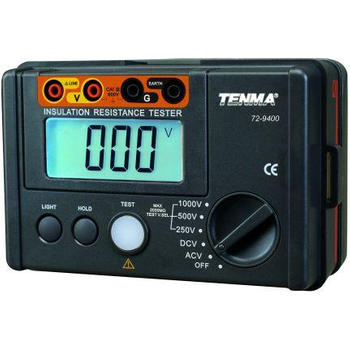 *Cable tester Capable to judge wrong connection, short circuit and open circuit. *Test correspondingly double-twisted cables 1, 2, 3, 4, 5, 6, 7, 8 and Ground. 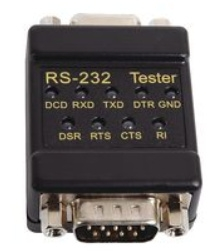 *Cable Tester for RJ11, RJ45 .etc. 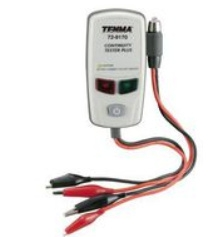 *Build in power Operate with one 9V battery (NOT Included) switch for power saving. The 72-9200 is a Mini Cable Tester with USB Power Cable and Battery. Quickly test DB-9/RS-232 cables. No need to carry bulky, expensive cable testers to test only one or two cable types. 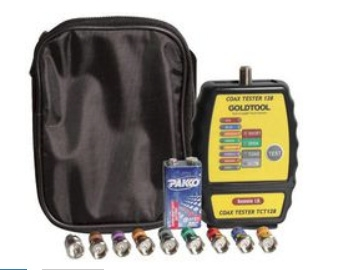 Mini cable tester fits easily in your pocket or tool box and requires no external power. Confirms conductor continuity with sequential LED's. Save time and money by diagnosing connectivity issues. 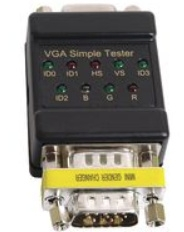 Quickly test VGA / UL2919 cables No need to carry bulky, expensive cable testers to test only one or two cable types Mini cable tester fits easily in your pocket or tool box, and requires no external power Confirms conductor continuity with sequential LED's Save time and money by diagnosing connectivity issues All units are powered by a cross compatible 3xAA battery pack or USB cable (both included) Most units measure 2" x 2" x 1" or less! Quickly test DVI-D Dual Link cables No need to carry bulky, expensive cable testers to test only one or two cable types Mini cable tester fits easily in your pocket or tool box, and requires no external power Confirms conductor continuity with sequential LED's Save time and money by diagnosing connectivity issues All units are powered by a cross compatible 3xAA battery pack or USB cable (both included) Most units measure 2" x 2" x 1" or less!